Emily is an experienced litigator, who is regularly involved in large and complex multi-jurisdictional litigation, particularly in the spheres of commercial fraud and asset recovery. Prior to joining Lipman Karas, Emily practised as a barrister in London for over a decade, most recently with Erskine Chambers. 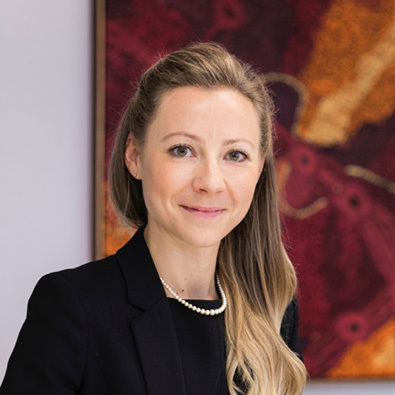 In addition to her experience with a wide variety of urgent interlocutory applications, Emily has a wealth of trial experience and most recently was instructed by Lipman Karas in London in a year-long trial in the Cayman Islands.